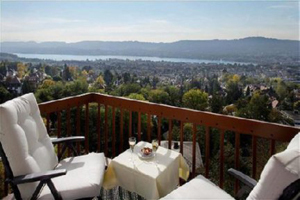 The Hotel Dolder Waldhaus in Zurich, Switzerland is planning to rebuild the property's present space. The Hotel Dolder Waldhaus in Zurich, Switzerland is planning to replace the present building. The new property will include 70 rooms, 30 apartments and a spa area, with construction work due to commence in 2016. The hotel currently has three meeting spaces, the largest of which can cater for 40 theatre-style.